Practicing in the BLACK is coming January 2019! COMING END OF JANUARY 2019!! Running a medical practice can be a lot of work. Now imaging growing and sustaining a profitable practice in times like these!! Tune in weekly for brief "Practice Tactics" that will keep your practice in the black. If you are an independent physician or thinking about starting a practice this podcast is for you. Join us in 2019!! Every business MUST HAVE a social media strategy and YES that means you Doctor!! If you are an independent physician or thinking about starting an independent practice this podcast is for you. Doctors, do you know what your patients are saying about you online?! Listen now to hear how Nostalgia Family Medicine serves their community by giving high quality care while valuing patients time and saving them money. Dr. Brandon Fletcher is practicing high quality medicine while improving outcomes by running a Direct Primary Care (DPC) practice in Longwood, Florida appropriately named Nostalgia Family Medicine. For more information on direct primary care peer to peer you can email Dr. Fletcher at emily@nostalgiamed.com. If you are interested in becoming a patient of Dr. Fletchers or need more information on how DPC works visit: https://www.nostalgiamed.com/. Also Dr. Fletcher invites future patients to Nostalgia's upcoming Open House (details below). 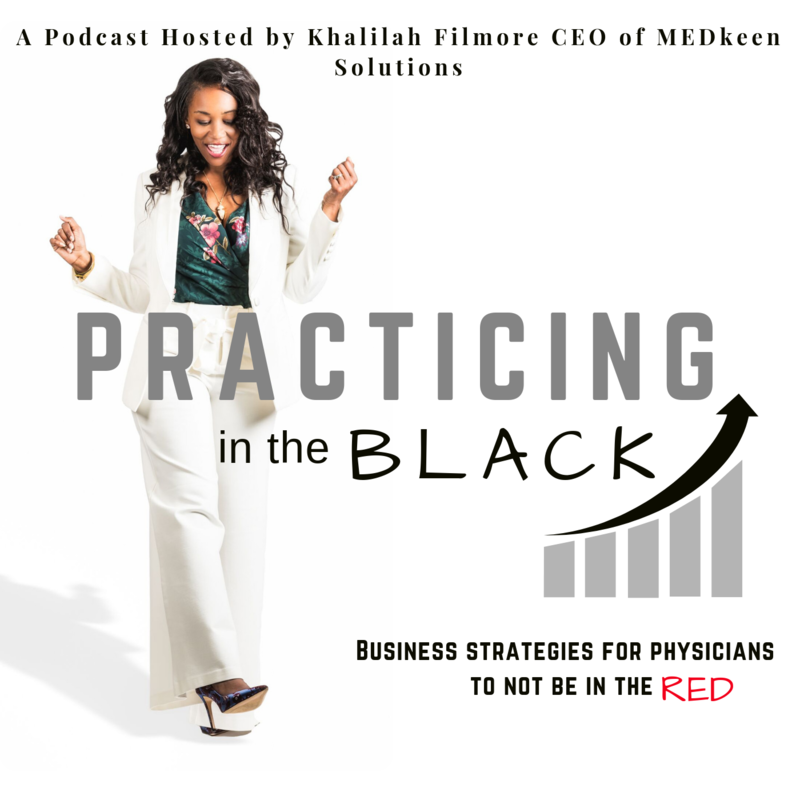 New podcast focusing on keeping independent medical practices profitable and in the BLACK.